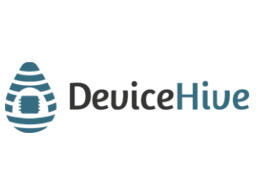 DeviceHive is an Open Source IoT Data Platform with a wide range of device integration options. DeviceHive has a set of services and components connecting smart devices to public and private clouds, turning your device data into a valuable asset. Their scalable IoT Data Platform gives you the means to analyze and act on your data, leveraging industry’s best tools: Apache Spark, Cassandra, Canonical’s Juju and Ubuntu Snappy. The devices can be anything connected: sensor networks, smart meters, security systems, telemetry, industrial or smart home devices.